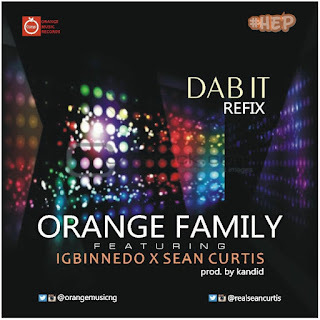 Klever Jay's housed label - Orange Music Records presents Sean Curtis and Igbinnedo in their own "Dab It" version. The song which is produced by Kandid is just another version of the trending dance style. 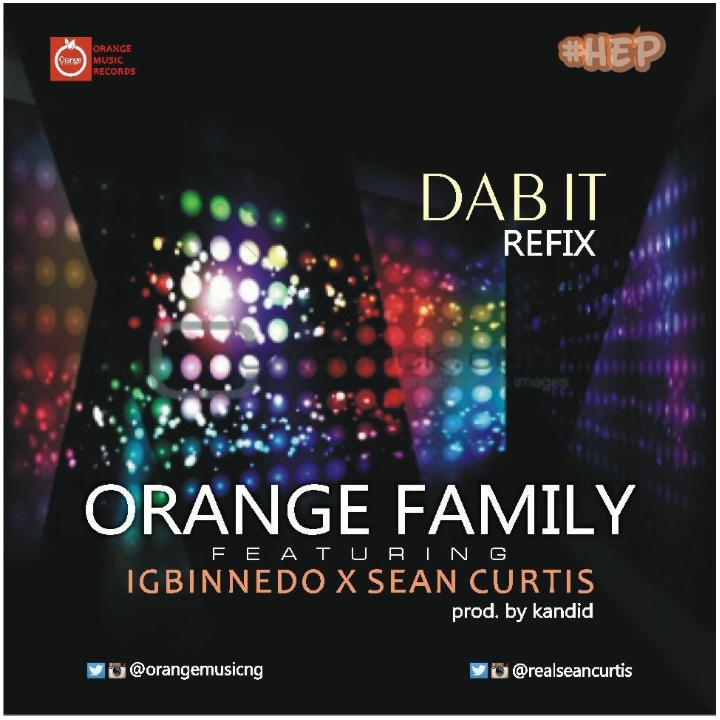 Download, listen and enjoy. Hit it!